BASA Vic hold a range of different training sessions throughout the year. These range from 3 hour training evenings to full day sessions. We also run BALLOON CAMP, which will next be held in July 2019. All training classes are taught by experienced teachers who will show you new techniques and design ideas for your balloon art, as well as, share ideas on how to improve your business. All our training session are suitable for those new to the industry as well as the more experience balloon artists. We also have suppliers attend these training sessions to show you new products on the market to give your business the newest and best equipment and stock available. by Nick Anderson, President of BASA QLD. Not a member but want to attend? Work in the industry but not a member and want to attend one of our training sessions? 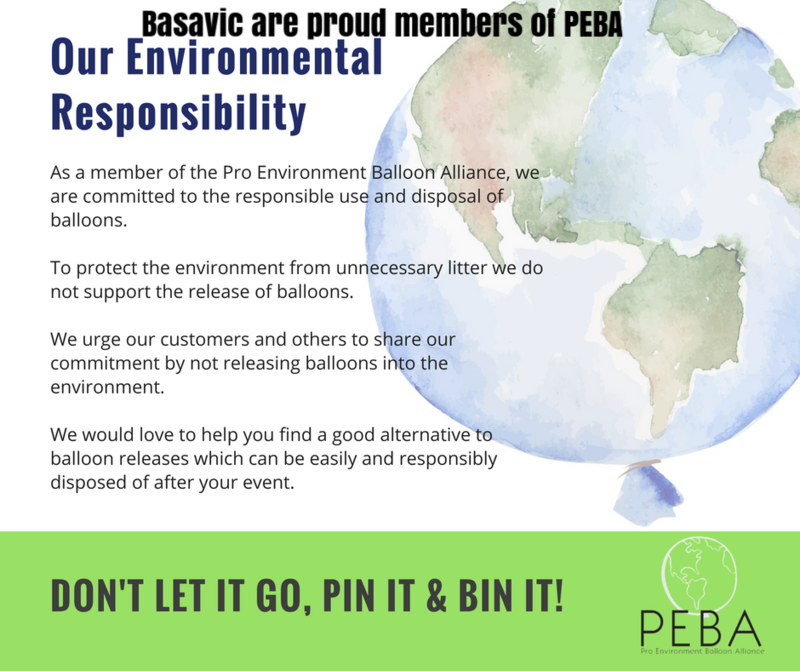 Not a problem, click the link below to register and pay for training, remember you need to be a balloon professional. Want to know more before you book.